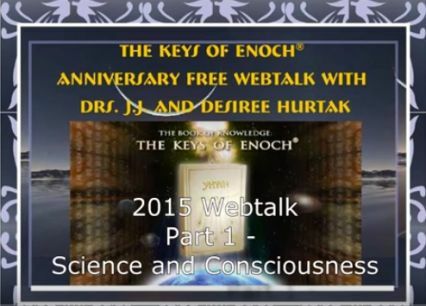 A discussion bringing forth a deeper understanding regarding ancient and future intelligence that are in our midst especially seen through the pyramids around the world and ancient sacred sites. 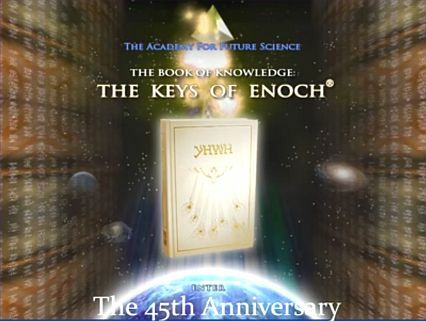 Their mysteries are being revealed in the “now” as detailed in The Keys of Enoch® which directs us to a higher path of inner peace and higher awareness as we move into a space-time overlap with the Higher Intelligence. Drs. 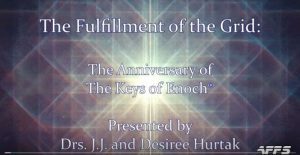 J.J. Hurtak, author of The Book of Knowledge: The Keys of Enoch® and Dr. Desiree Hurtak discuss some of the scientific confirmations of this inspirational book. 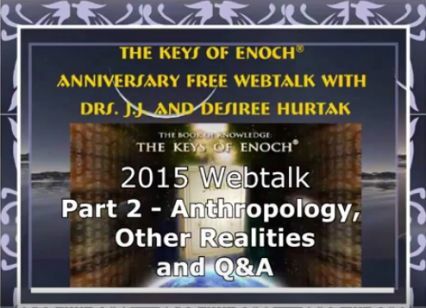 Hear a discussion on archeology and anthropology, along with an understanding of other realities and listen to questions & answers from the audience during this anniversary webtalk given by Dr. J.J. Hurtak and Dr. Desiree Hurtak in the honor of The Keys of Enoch®.